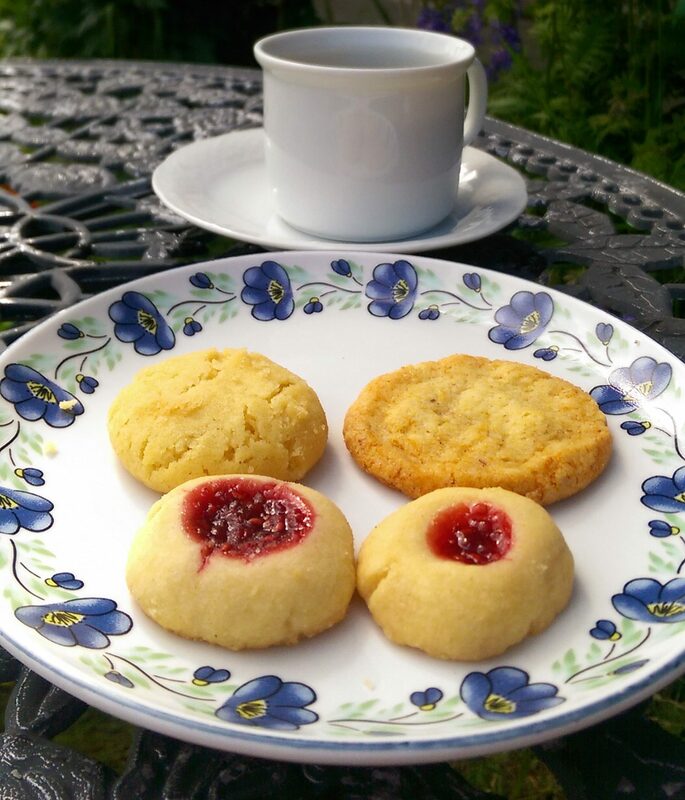 Fika: Swedish coffee time – Just For Sybarites! After two amazing months in Sweden, the thing that will stay with me forever was the importance of taking a break during the day to rest, talk and drink coffee.. This could be basically any time of the day. 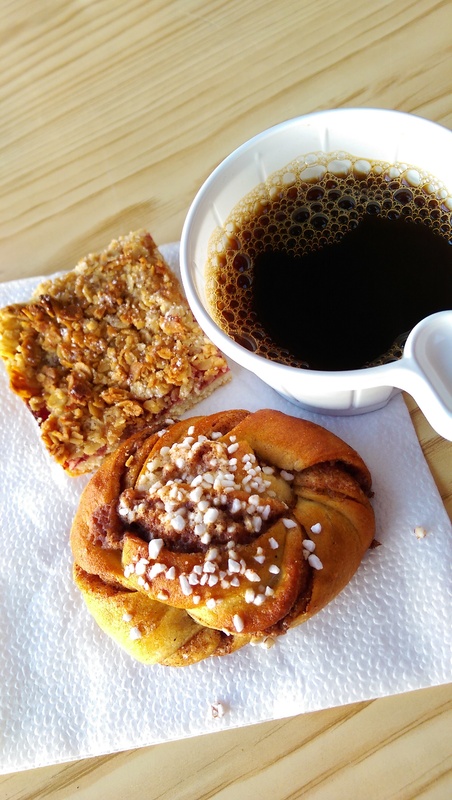 Let me explain this to you..
Fika is basically eating between meals, (whether it is sweet or savory) but this “coffee break” is much more than that! 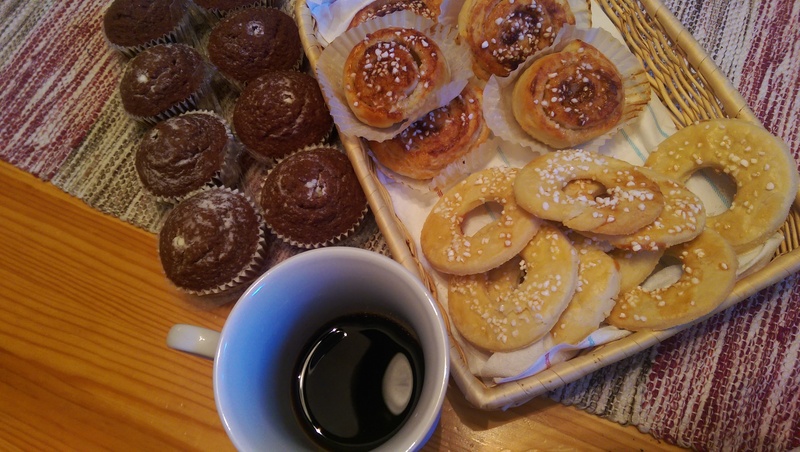 Fika is a very meaningful social ritual, the gathering of family, friends or neighbors to talk about everything and anything. Although the tradition is very old (back to the XIX C when coffee became legal to drink in 1822), the oldest records for the word trace back to 1913 and is believed that the word developed from switching around the syllables for Kaffi (coffee), but locals would rather not give it a literal meaning since it is a very flexible “daily celebration”, similar to the british afternoon tea, being the main difference that there can be many “fikas” during the day.. It is the perfect excuse to gossip around and share ideas, impressions, news, pictures and so on. Long time ago, there was mandatory to have 7 different pastries (obviously homemade) and have some sort of a competition to which was best. 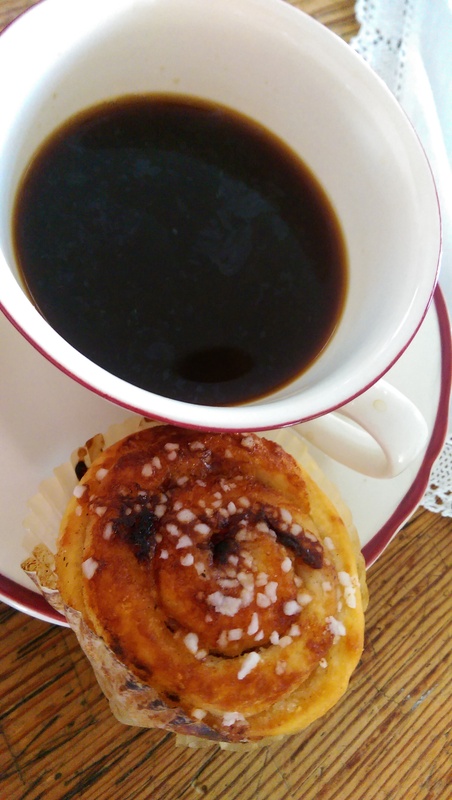 Nowadays the point of attention in fika is probably the coffee (which must be freshly brewed and quite strong), pastries, cookies and sandwiches. Some would drink tea instead and there is usually an alternative drink for kids. Apart from the typical pastries we will talk about briefly, you can always find fruit tarts. 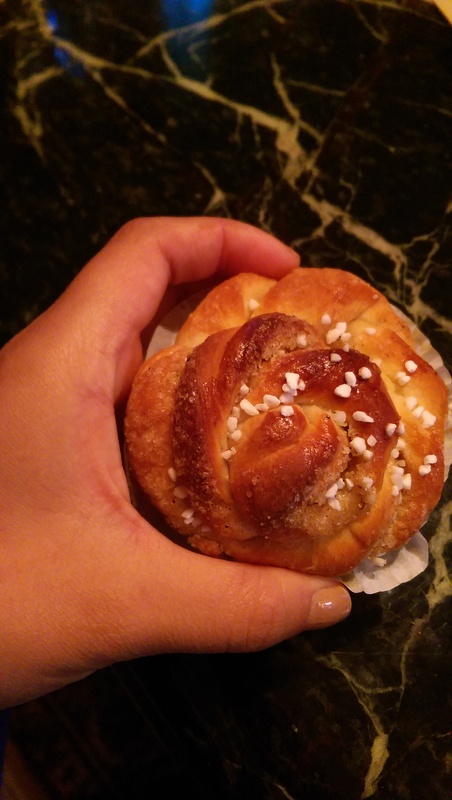 I was shocked when I tried the Kardemummabulle, that looked like a regular cinnamon roll but to my surprise there was cardamom in it, giving it a completely different personality to the bun. 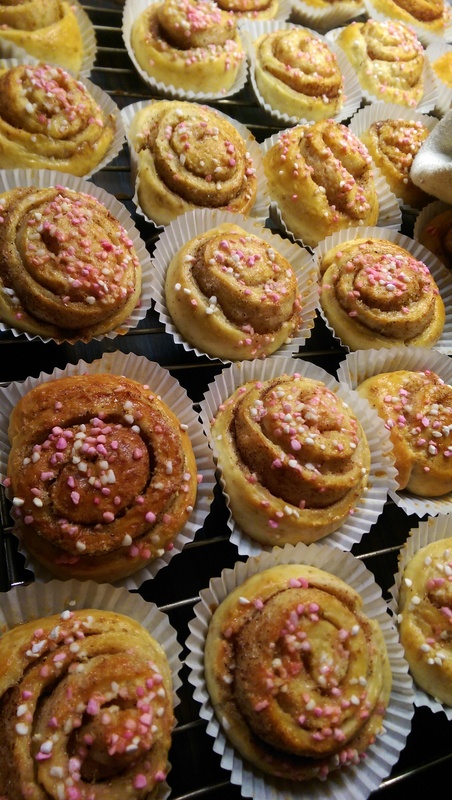 Here we have the typical delicious cinammon rolls but with a twist, instead of frosting on top they are decorated with rough sugar, sometimes using colors. 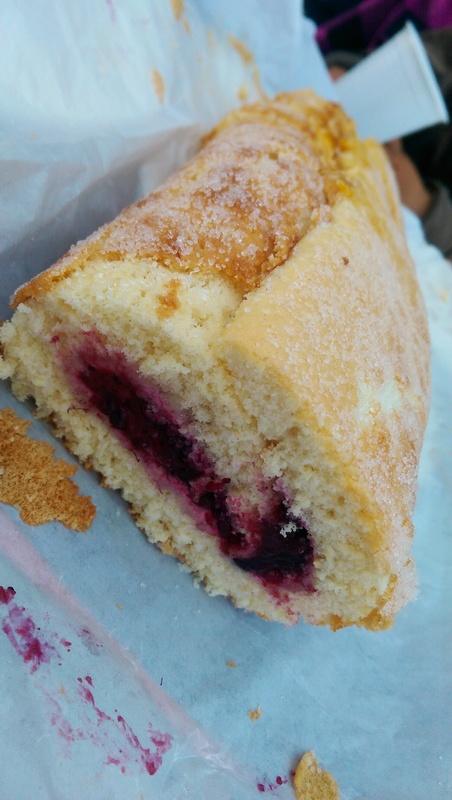 This is basically a nice vanilla sponge cake that is baked on a tray lined with paper to get a thin bread that will later on be spread with wipped cream and jam or just jam. 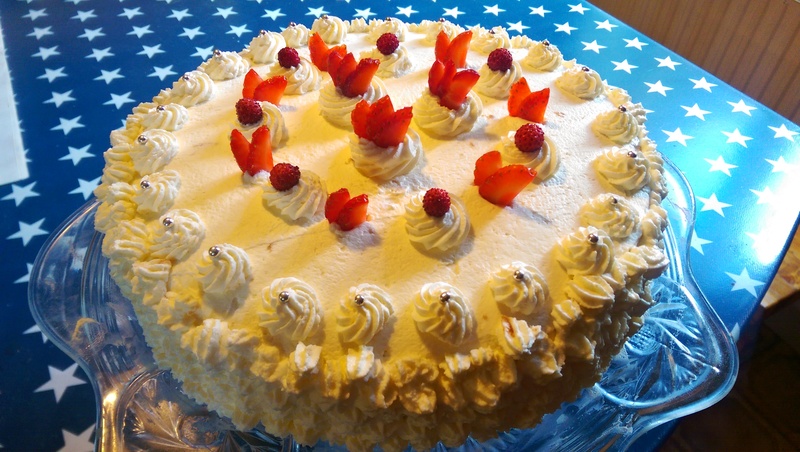 Susanne Hayer, my ultimate fika mentor says it is super important to turn it around over another tray with sugar when it comes out of the oven so that it will stick and give some nice sweet crunch to it. 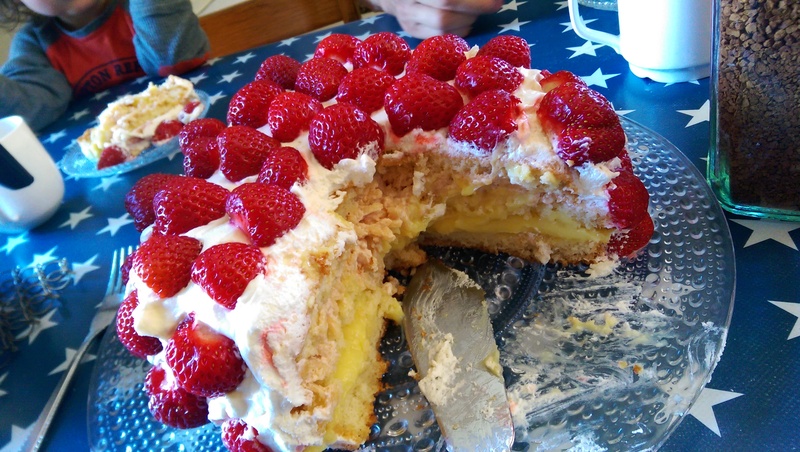 If there is something glorious about Sweden is the large avilability of berries just outside your house by the woods (I spend most of my time in Skucku, surrounded by forest) and thus the importance of these fantastic berries cakes that can variate in forms and layers. 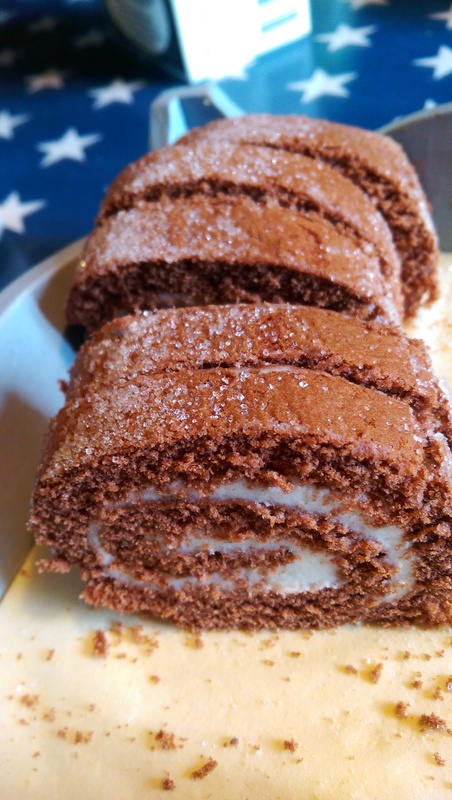 Some with cream, some with regular whipped cream. Some with cloudberry jam, some with “queen jam” a mix of raspberries and blue berries.. 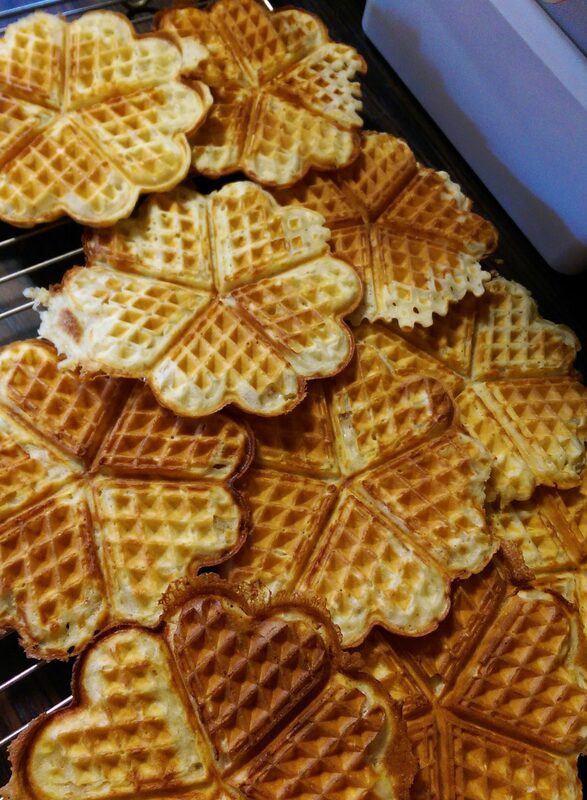 Very different than the Belgian waffles, these are way thinner and ususaly are eaten with cream and home made jam. 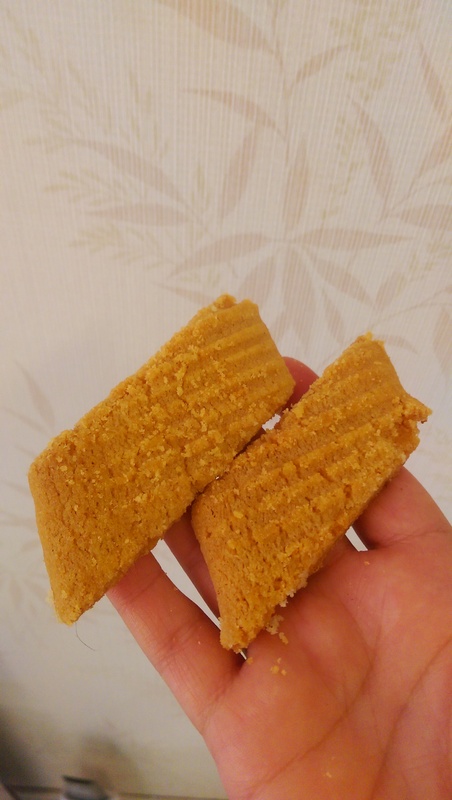 These not only look nice but they give you the possibility of having both vanilla and chocolate shortbread cookies at the same time. 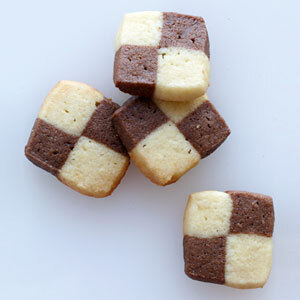 They can be four or six squeares long, similar to the traditional french checkerboard cookies. 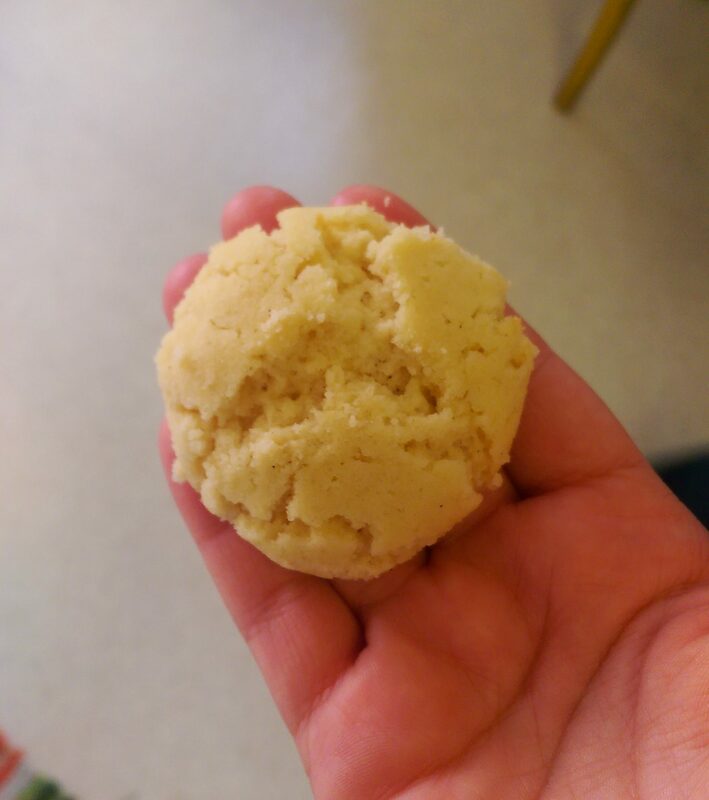 Literrally transalted “dreams” are these lush vanilla cookies that break into a million pieces when you bite them since the consistency is so fragile and light. 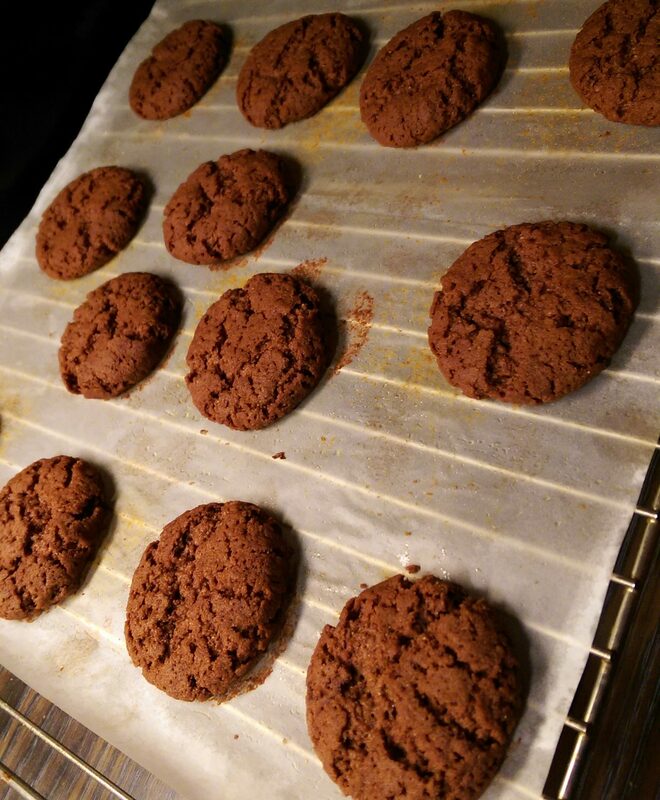 Fika expert Susanne Hayer makes a chocolate version and calls them “nightmares”..
Nice and crunchy sugary cookies with a burnt sugar flavor. They are marked with lines on top and cut diagonally. 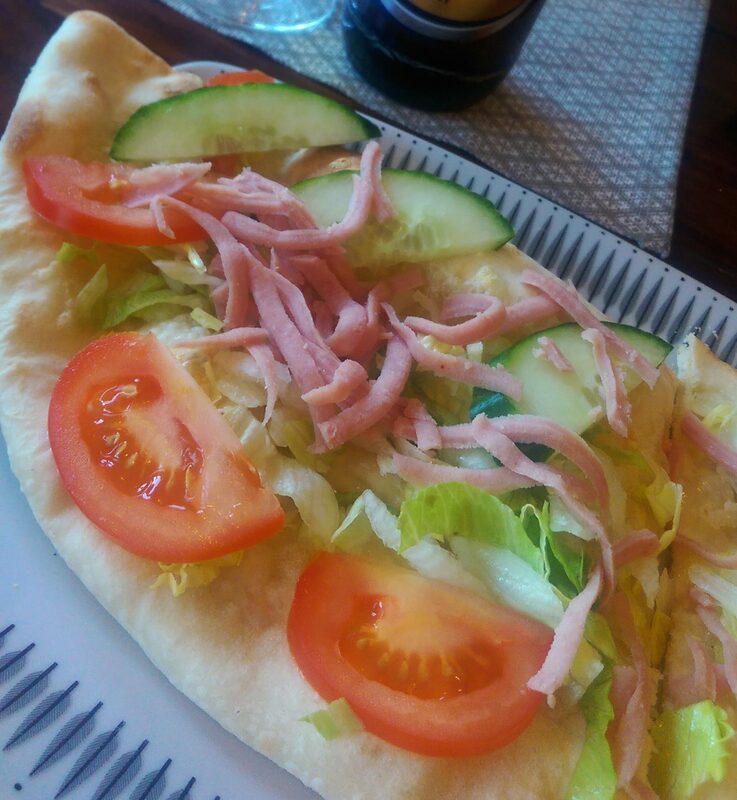 Basically open faced sandwiches. 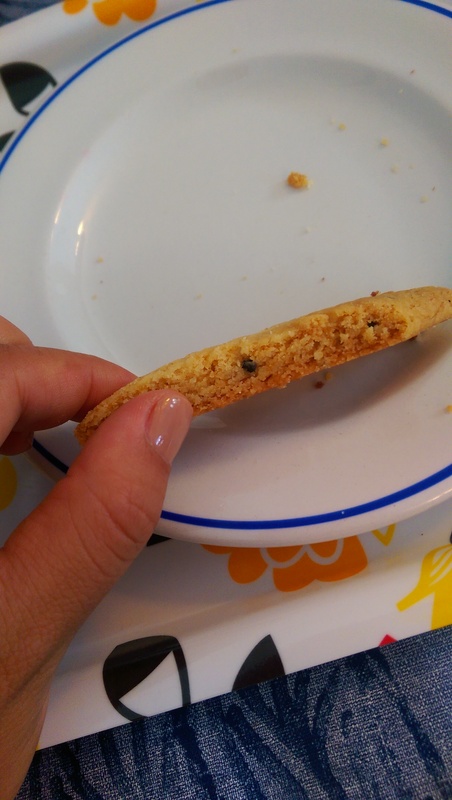 Whether it is with flat crispy bread or with flat soft (similar to pita). No wonder Sweden is the second largest consumer of coffee worldwide! 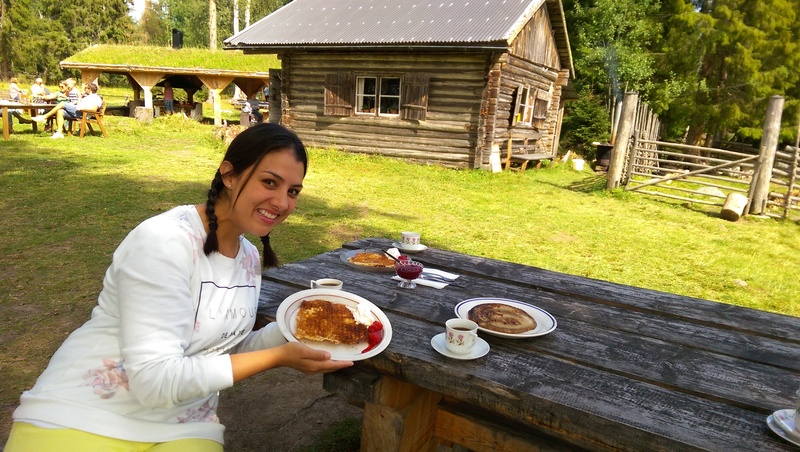 Fika is an amazing tradition that every single country should embrace. 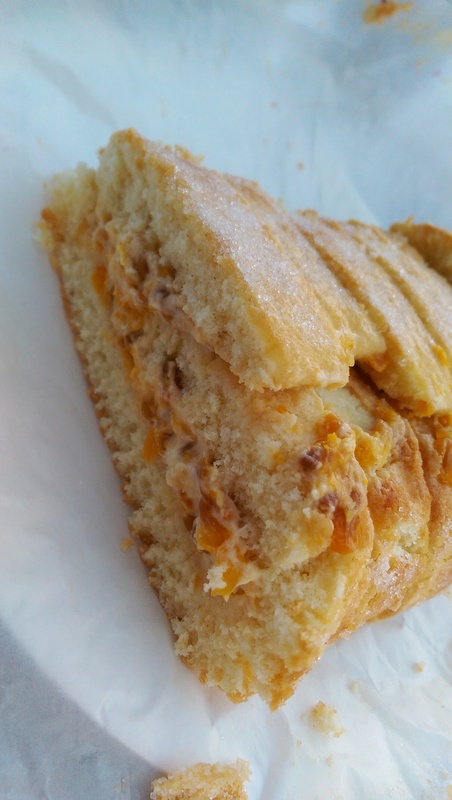 Previous Post Stop overeating and lose weight! Next Post What to do when chilis are too hot?